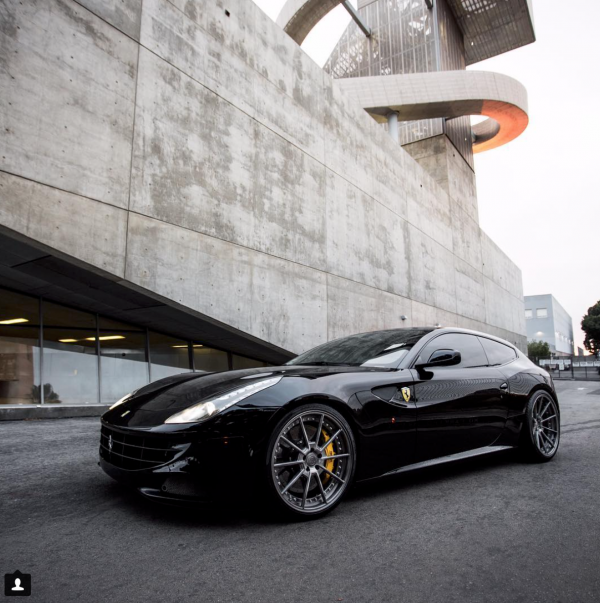 I can’t imagine how far forward Kevin has to move his seat in his new Ferrari 488 but hey, you can’t go wrong with a Ferrari! 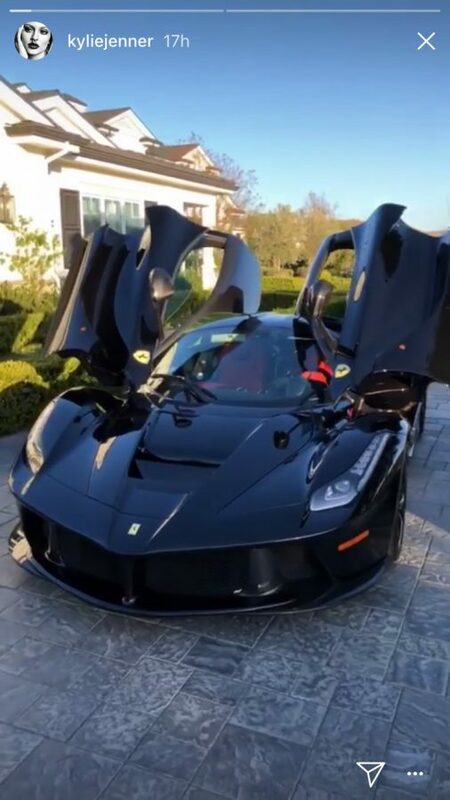 You can now add Diddy to the long list of celebrities who now own a Ferrari 488. We saw plenty of celebrities own the 458 over the years, but towards the end of it’s life cycle it started to die out a bit. 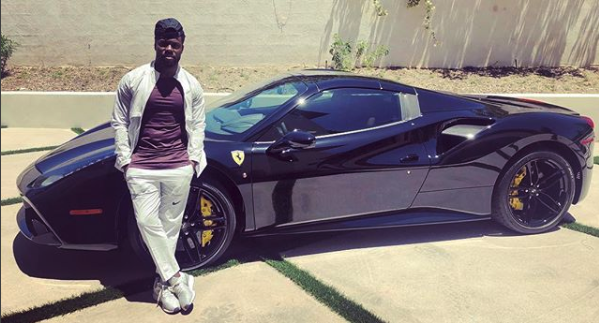 Since the 488 has come on to the scene, however, it seems as if interest has been completely renewed and Diddy’s just the latest celeb we’ve seen with one. 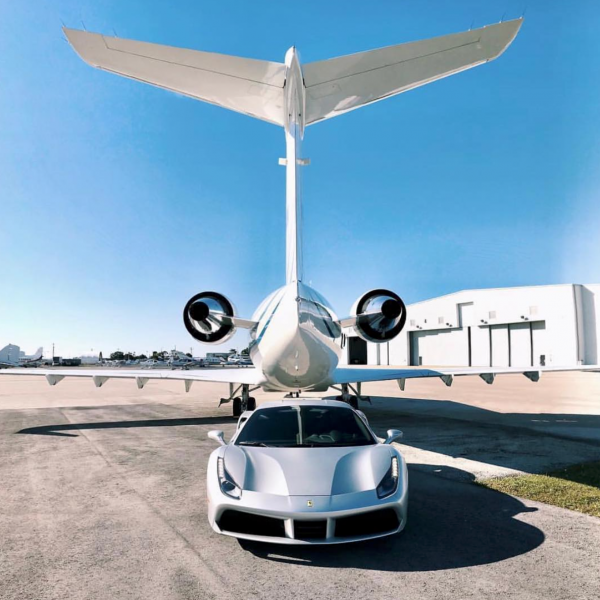 He shared the all too common picture of his silver 488 with his private jet, and I’m not sure if it’s the juxtaposition of the car with the jet, but I’m loving it in silver!